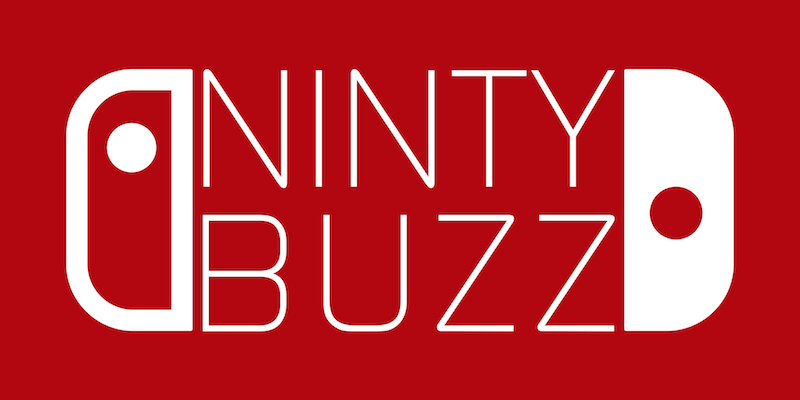 NintyBuzz - Page 2 of 87 - NintyBuzz - Nintendo Previews, Features, Reviews, Tournaments and more! It’s so close, but I’ sure these last two-ish days may feel like the longest. Yes, just under two days remain until Super Smash Bros. Ultimate launches onto Nintendo Switch. Due to a telling off of a couple friends, today’s countdown to smash will include a further two characters that should be added to Smash… are you happy now, Carlton! Check it out after the break. The final week is halfway over, with just three days until Super Smash Bros. Ultimate launches for Nintendo Switch. There are quite a few fantastic looking newcomers in Ultimate, there’s a lot of opportunity on who to main. In today’s countdown to smash, I will be talking about three newcomers I am looking forward to use in Smash Bros. Ultimate. Check it out after the break! Countdown to Smash, Features, Nintendo, Smash Bros.
We are halfway there! Halfway through the final week before Super Smash Bros. Ultimate launches on Nintendo Switch. There are already so many characters to fight in Ultimate, but Nintendo did announce that there will be more to come in the form of DLC. In today’s countdown to smash, we’ll list four characters we’d like to see in future DLC. Check it out, after the break! Only five more days until Super Smash Bros. Ultimate launches on Nintendo Switch. Nearly halfway through the week, and already I can feel the tension, so today’s countdown to smash aims to alleviate said tension. What’s a better way to do so than reviving an old NintyBuzz feature yet again? Yup, NintyBuzz is coming back for another smashing special, showcasing five preview tracks of Ultimate. Check ’em out after the break! Nintendo, Nintendo Switch, NintyBuzz, Smash Bros.
Are you a Smash Bros. fan living in Bournemouth, or will you be in Bournemouth next weekend? Why not come down to Flirt Café and Bar to try out Super Smash Bros. Ultimate for the Nintendo Switch. Put you mettle to the test in our Ultimate tourney (there MAY be a prize), or just play about for fun in freeplay, let’s have a smashing end to 2018. The event starts at 12 noon on Saturday 8th December 2018 at Flirt Café and Bar (21 The Triangle, Bournemouth, BH2 5RG). Find out more about the event here! Want to try out Super Smash Bros. Ultimate but aren’t around Bournemouth next weekend? Why not go over to Nintendo Players UK and find out where your nearest Nintendo community is, a bunch of them will also be holding Smash Bros. Ultimate events this month.